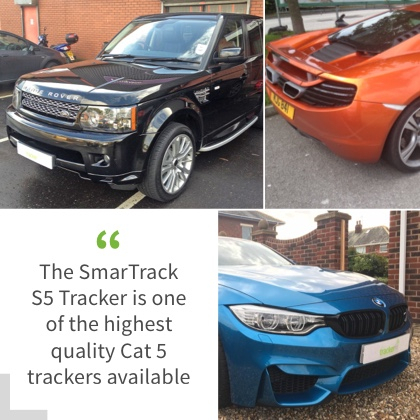 As it is standard for SmarTrack S5 Thatcham approved Trackers, the device includes a DRS (Driver Recognition System), which efficiently protects your car against key cloning, key theft and keyless entry or theft. 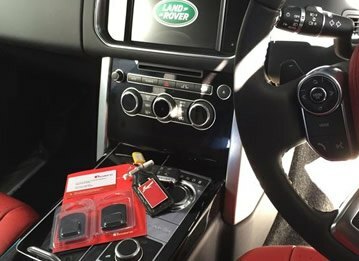 This system works with a DRS Proximity Fob, which you must keep on you while driving the car. 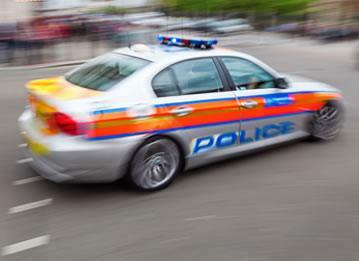 In case a potential thief tries to enter and start your car without the fob, the 24/7 Global Telemetrics Control Centre will be alerted, and you will receive a call to make sure the vehicle is safe. 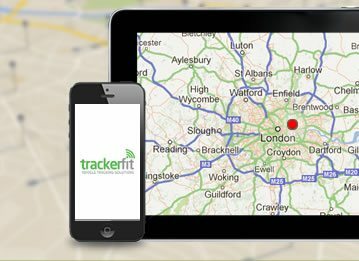 Same as the previous SmarTrack models, the system operates with GPS and GLONASS satellite networks, also making full use of the GPRS and GSM technologies, which make it one of the most efficient devices for theft recovery. 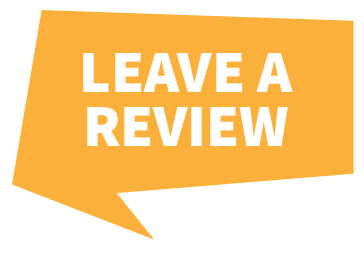 Not only will it send you movement alerts about your vehicle, but it will also let you know of the vehicle’s battery level and whether it has been tampered with or disconnected. The technical upgrades that make it superior to previous trackers include an advanced built-in battery backup system. This means that even if your car’s power supply is removed, the S5 device will still function and help you track down your vehicle. 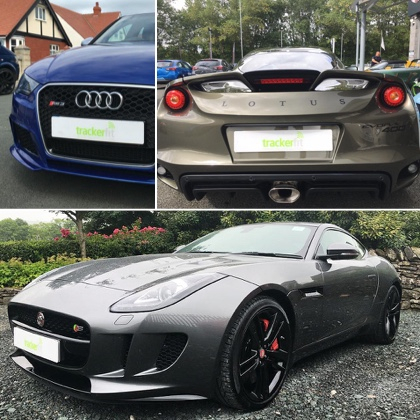 Another feature brought to the Tracker is the Remote Immobilisation option, which allows you to control what happens to your vehicle from afar. You can decide and confirm if you want this feature added upon installation. The device’s finishing touches, added to ensure you are easily aware of the vehicle’s whereabouts, are the free mobile application, which provides you with real-time tracking and the secure full fleet online account, that enables you to view multiple vehicles and their status. 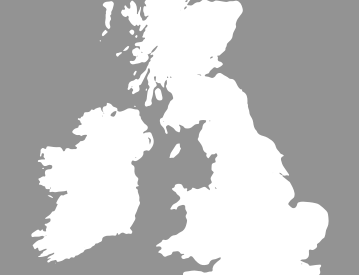 Last but not least, the system can be installed at a date and location suitable to you and comes with a 3-year warranty. 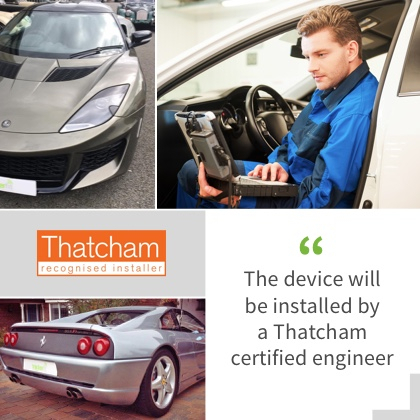 As with all SmarTrack models, the device will be installed by a Thatcham certified engineer, without requiring you to receive parcels in advance.